This worthy organisation helps provide food for orphans in the area. 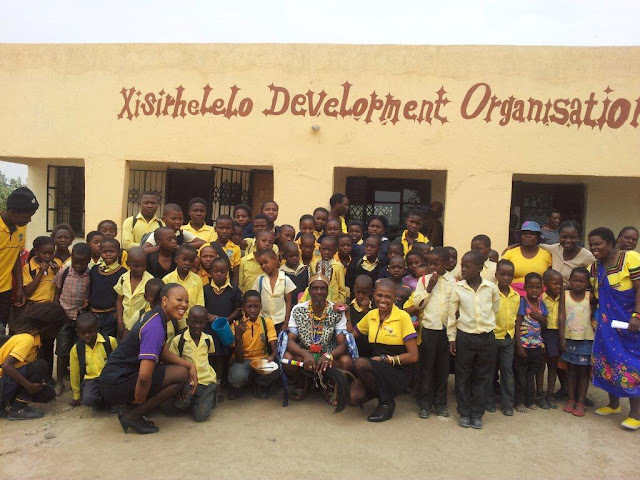 Hollywoodbets Giyani chose Xisirhelelo Development Organisation as their organisation of choice for Hollywoodbets’ Social Responsibility Programme. The team talks about their visit. 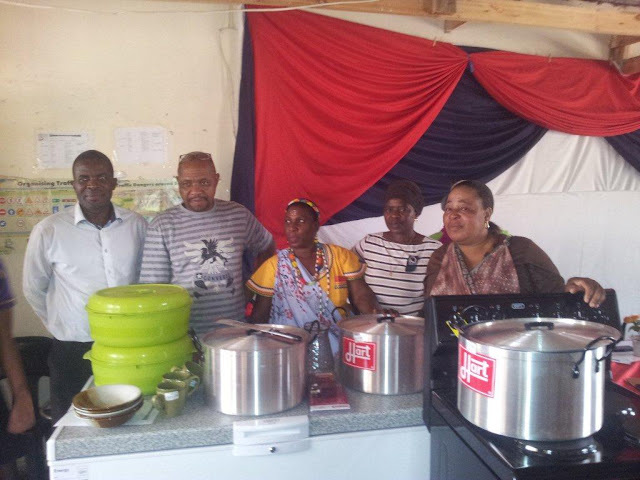 Our team from Giyani, accompanied by Limpopo’s Regional Manager Wisani, recently visited this worthy organisation that helps provide food for orphans in the area. Workers at Xisirhelelo Development Organisation have found this task to be very difficult during rainy season when they have to cook outside over an open fire. 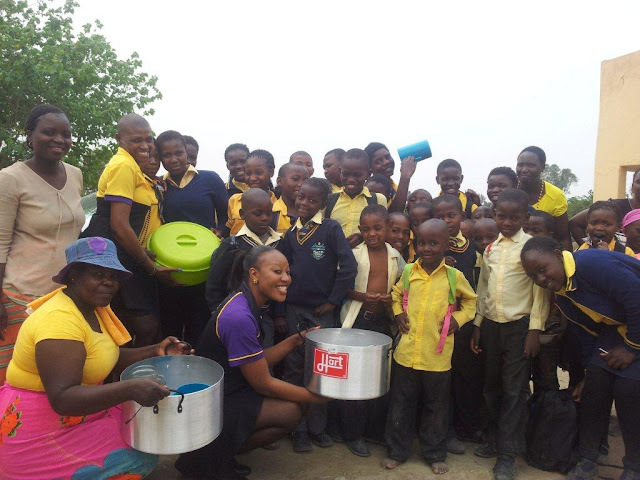 The Hollywoodbets team presented a solution to their problem by handing over a stove that can be used indoors, as well as a fridge, frying pans and coffee mugs. These kitchen appliances will help greatly when it comes to the day-to-day running of the charity, and will ultimately help ensure that plenty of hungry mouths get fed! The staff were all very grateful for Hollywoodbets’ assistance.